A most wonderful thing has happened. The lovely Theresa of reMADE DXB approached me a while ago to ask if I was interested in doing a knitting workshop. I could hardly contain my excitement but had to play it cool, as you do. After a few evenings of frantic PM’ing and emailing and Whatsapping, we have now set the dates for the workshop. The workshop will be held on the 21st and 28th Nov from 11am at the reMADE studio in Al Barsha. The studio is located at 1/F Objects & Elements, Opp Al Serkal Avenue, Street 8, Al Quoz 1, Dubai, United Arab Emirates. This is perfect for confident beginners and intermediate knitters who want to learn cables, seamless knitting in the round and other new techniques to add to their knitting arsenal. 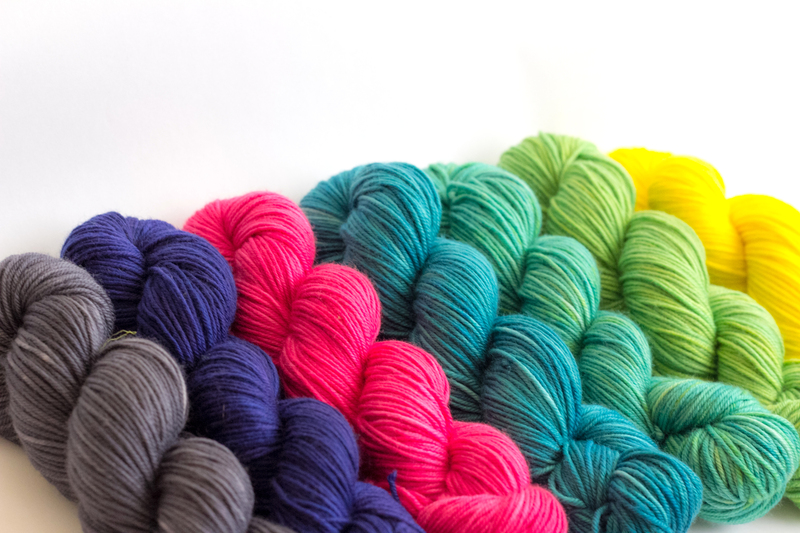 All materials will be provided, you just need to bring your knit game on! In this 2 part workshop, knitting apprentices will be learning how to knit cable/use cable needles whilst practicing already established basic skills. 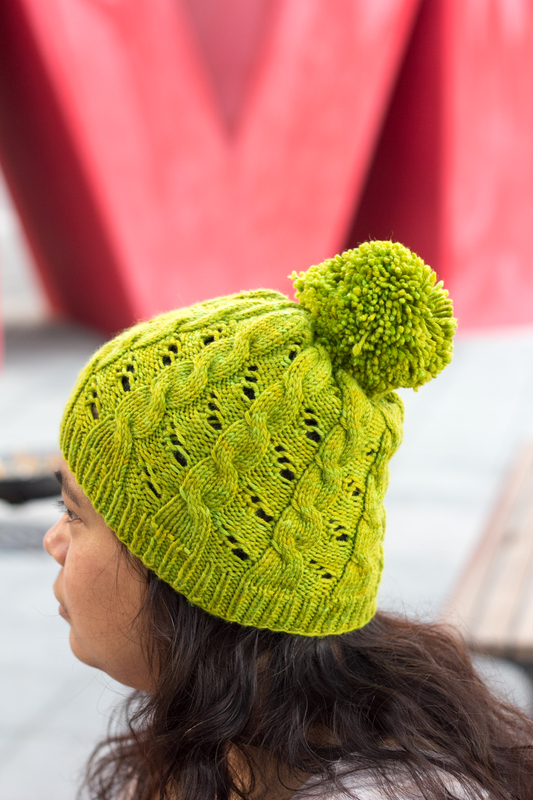 Whether you’re a Harry Potter fan or not, this hat inspired by the original Hermione Hearts Ron with cables and eyelets is perfect for Autumn/Winter nights camping, for our friends and family abroad or that quick getaway to chillier climes. For full details of the workshop and pricing, please visit this link. Hopefully yes. What sort of topic for the workshop are you interested in?